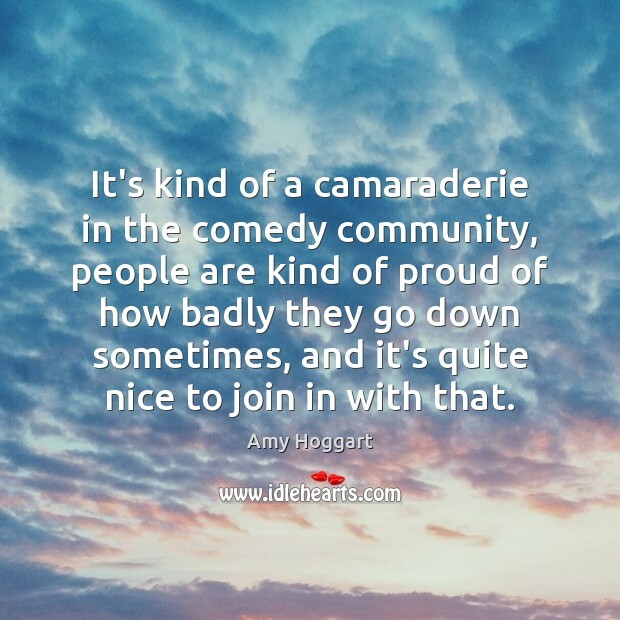 Enjoy the best inspirational, motivational, positive, funny and famous quotes by Amy Hoggart. Use words and picture quotations to push forward and inspire you keep going in life! 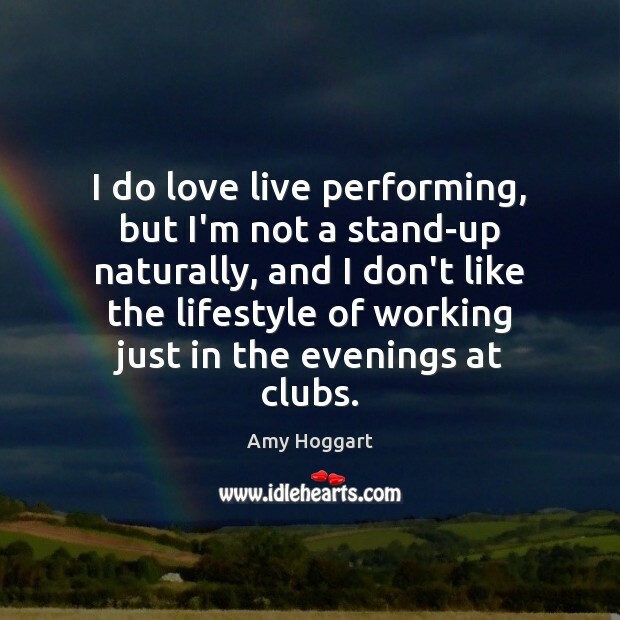 I do love live performing, but I'm not a stand-up naturally, and I don't like the lifestyle of working just in the evenings at clubs. I'm more influenced by characters than standups. 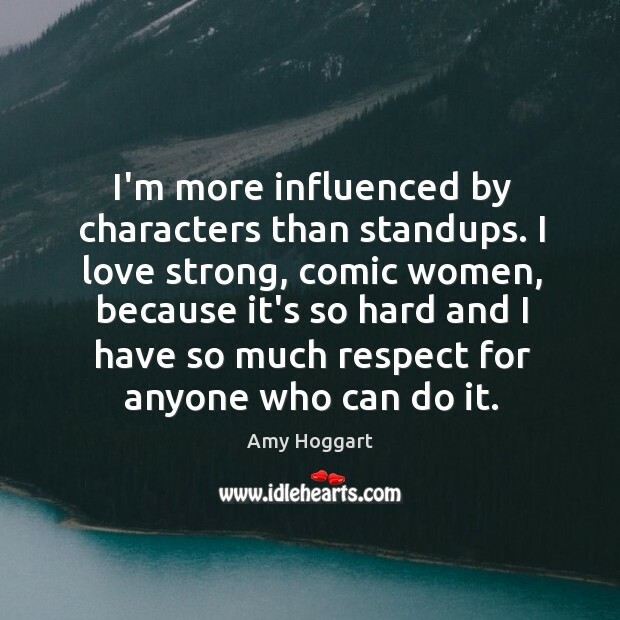 I love strong, comic women, because it's so hard and I have so much respect for anyone who can do it.